Hello everyone and welcome back to Amazing Creatures of Magic! In this blog post, I will be discussing a personal favorite creature of mine, the Kelpie. An XXXX water demon, this marvelous creature resides in the waters of Britain and Ireland and is most known for its hair and coat often used as wand cores. To accomplish this normally dangerous task, wizards use the Placement charm to put horse bridles on the kelpie to keep them docile. Although kelpie hair/coat is considered inferior to phoenix feathers and dragon heartstring as a wand core, these legendary beasts themselves should never be considered inferior to other magical creatures. The impact of kelpies on humans is especially seen within Muggle mythology in the area of Scotland. Being such large beasts, their existence being exposed to Muggles is not hard to believe. Every large body of water in Scotland has a respective kelpie story attached to it. Probably the most famous kelpie is the centuries year old Loch Ness Monster in Loch Ness, Scotland. 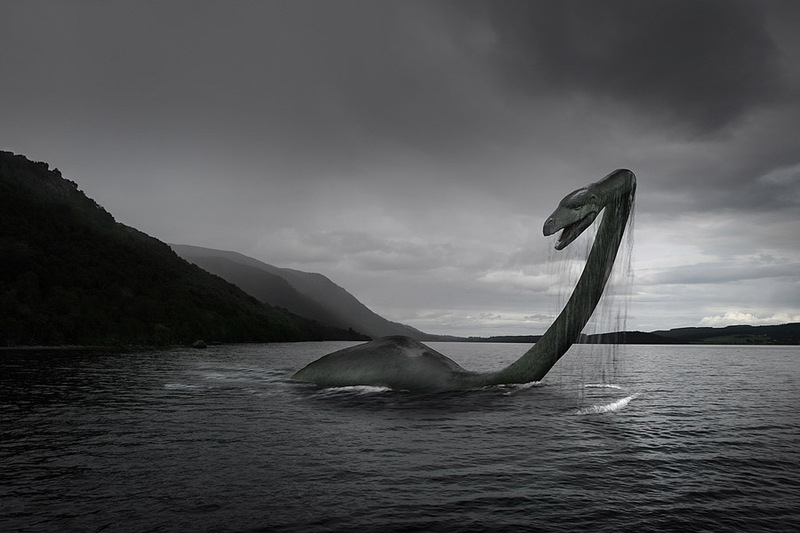 The Loch Ness has a very unique appearance, a large sea serpent, and is subsequently the biggest kelpie to be reported. Muggles to this day would travel to Scotland in hopes of discovering this great beast. Stories of the Loch Ness are read to children, effectively keeping them out of the water. A magical “spell” can be accomplished by submerging a kelpie’s bridle in the water while chanting, “"In the name of the Father, the Son and of the Holy Ghost"
Kelpies are shapeshifters that can take on any form with the majority preferring the form of a large horse with kelp-like manes and a serpentine tail although there are exceptions such as the sea serpent Loch Ness Monster. One reason why they choose to become horses is their hunting habit with humans. Kelpies target unsuspecting travelers seeking transportation and when the person rides on their backs, the creature immediately drowns their victim to eat, leaving haunting remains to float on the surface. Very brutal and true to their malevolent nature. Why kelpies are not considered as XXXXX creatures is because they can be made harmless and docile enough to ride by harnessing a bridle on their heads. Since kelpies can shapeshift into any form they wish, the possibility of them disguising themselves as humans exists. In fact, there are a number of Muggles who have claimed to witness such an event. Even though most of these supposed sightings are very likely (like 100%) to be figments of an overactive imagination, it is still possible to meet one of these demons as an ordinary human being. This has personally never happened to me before and I don’t know whether I should be happy or disappointed. So next time you meet another handsome/beautiful stranger, try casting a bridle on them. If they are not kelpies, then…………...(you did not just hear that advice from me ☺ ). Diana Bellantoni Great article Hannah! Very nicely written.